We are reader supported, no advertising! 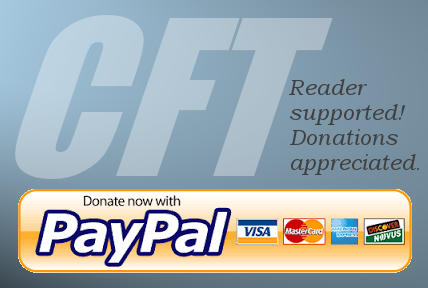 Your donation or membership keeps our original content available on the web. Memberships start at $15 per year. Click here to donate today.